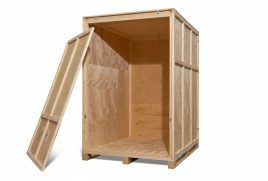 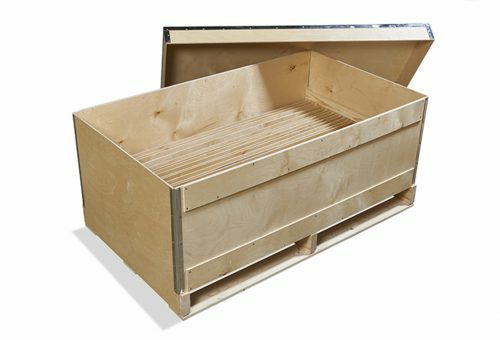 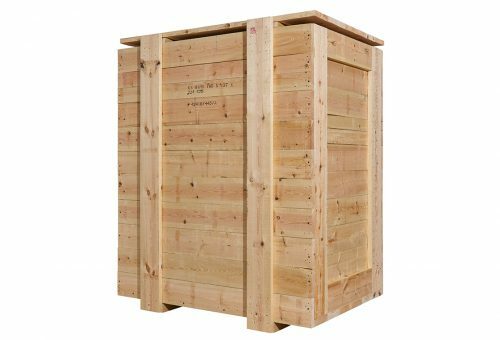 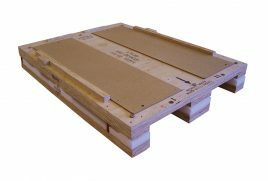 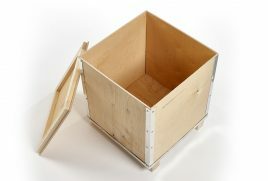 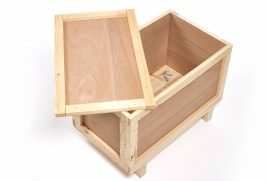 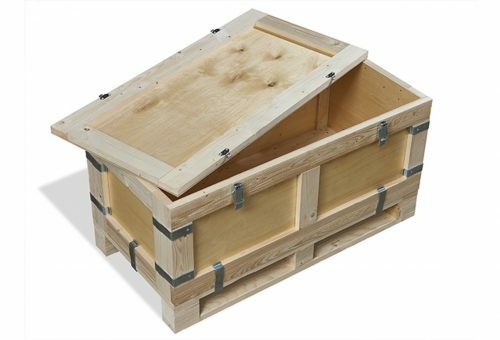 Chilfen Export Packaging and Trafalgar Cases are experts in the design and build of bespoke plywood and timber products. 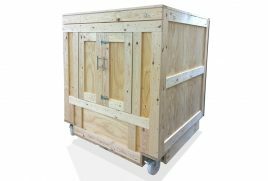 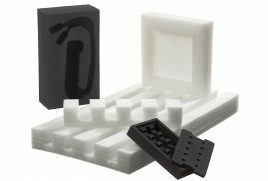 We offer an extensive range of cases which are used across a wide array of industries nationwide, for a multitude of end uses. 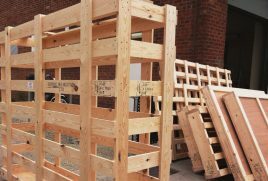 Our bespoke products are built to meet the exact needs of our customers and their goods. 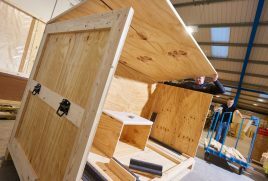 We pride ourselves on providing quality export and storage solutions for your goods, safely transporting them from A to B. 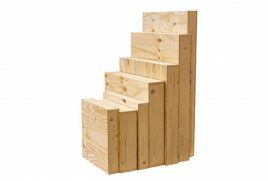 For more information about plywood & timber products please call 01462 705390 or email us.